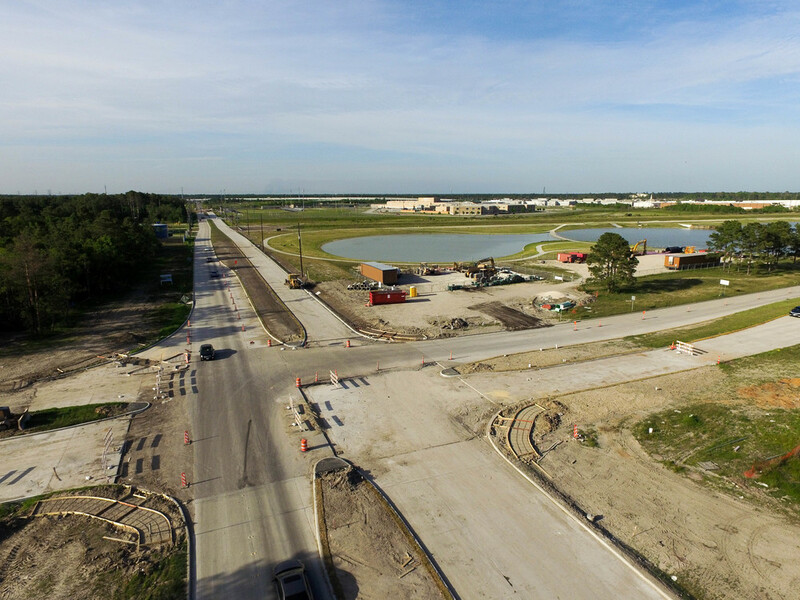 Lockwood Road Improvements — Binkley & Barfield, Inc.
BBI was selected by Harris County, Precinct One to perform improvements to existing Lockwood Road from North Lake Houston Parkway to just south of UPRR. The approx. length of this project is 11,300 LF (2.14 miles). 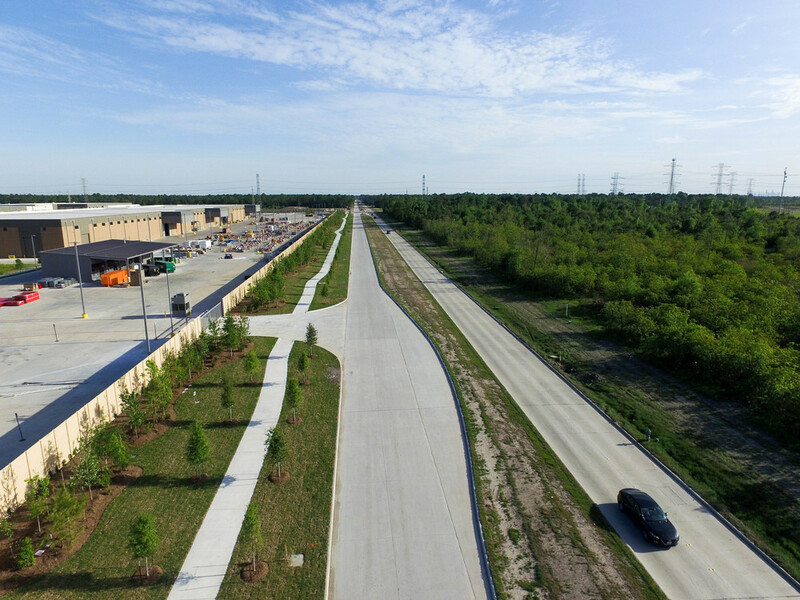 The improvements to Lockwood are part of the larger Generation Park Development area which will bring significant commercial development to the area including FMC Technologies. 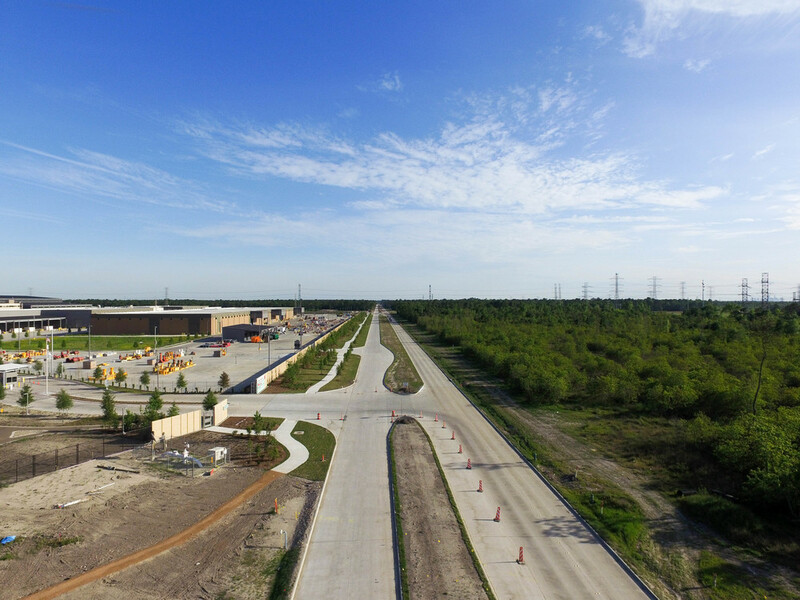 Proposed work included replacing the existing 2-lane asphalt road with a 4-lane concrete boulevard section, adding underground storm sewer to replace roadside ditches, improved paver intersection at West Lake Houston Parkway, two improved channel crossings with box culverts and replacing overhead electric to underground duct banks. The scope of work also included preparation of construction plans and specifications including: plan view drawings, details, typical sections, project manual, quantity takeoff, Engineer’s estimate of probable construction costs, and Bid Phase Services (issuance of plans, specifications and addenda to bidders). 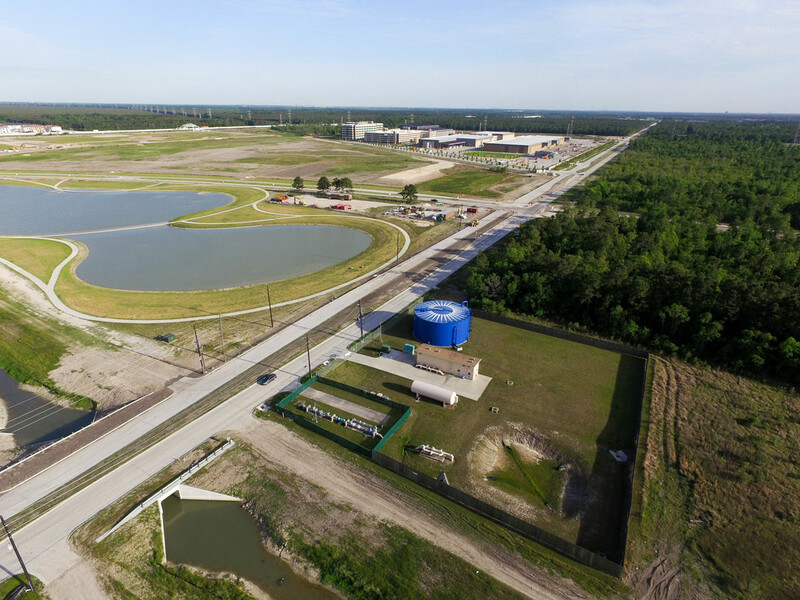 Additional Services included: Initial field survey, traffic control, contract administration, construction inspection, materials inspection, and construction phase services.